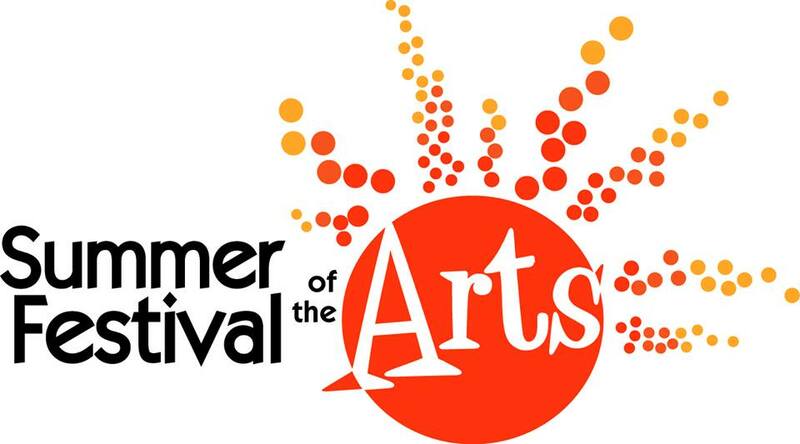 YSU’s Summer Festival of the Arts is the one of the highlights of our year! And if that weren’t enough happiness, wait until you see the posters we’re giving away, designed by graphic artist Laura Garvin, featuring Words Made Visible poems by Valentina Ranaldi-Adams, Allison Pitinii Davis, Elliot Nicely, Craig Paulenich, & Laura Grace Weldon. We imagine the posters in classrooms, dorm rooms, writing rooms, waiting rooms, hallways, offices, doors, and everywhere. At 2:00 Saturday in the Chestnut Room of Kilcawley Center, Words Made Visible finalists Dianne Borsenik and Elliot Nicely of Cleveland, Luke Martinucci of the Lewis School in Youngstown and Craig Paulenich of Salem will read their award-winning poems. Allison Pitinii Davis is the author of Line Study of a Motel Clerk (Baobab Press, 2017), a full-length collection about small family businesses in the Youngstown area, and Poppy Seeds (Kent State University Press, 2013), winner of the Wick Poetry Chapbook Prize. She holds an MFA from Ohio State University and fellowships from Stanford University’s Wallace Stegner program, the Fine Arts Work Center in Provincetown, and the Severinghaus Beck Fund for Study at Vilnius Yiddish Institute. Her work has recently appeared in Best American Poetry 2016, Crazyhorse, and The Missouri Review. She will begin a PhD at The University of Tennessee in Fall 2017. Luke Martinucci is 13 years old and has just completed eighth grade at the Valley Christian School Lewis Center in downtown Youngstown. He live in Poland, Ohio. Elliot Nicely is a poet and teacher from Lyme Township, Ohio. In recent years, he relocated to Lakewood, Ohio and released his first chapbook Tangled Shadows: Senryu and Haiku (Rosenberry Books, 2013). Over the last decade, his poetry has appeared across four continents and in more than a dozen anthologies. Craig Paulenich is Professor of English at Kent State University-Salem, where he has worked since 1989; he lives outside Guilford Lake. Lit Youngstown will be at the festival all weekend, Saturday 10-6 and Sunday 11-5. Thank you to our volunteers who have offered an hour or two in the tent! Sunday afternoon we’ll choose the winning ticket for a stunning, full-sized, hand-crafted quilt. Stop by to hear the reading, pick up a poster, and cheer us on. This entry was posted in Events and tagged Craig Paulenich, Dianne Borsenik, Elliot Nicely, Lewis School, poetry, Poetry Posters, poetry reading, Raffle, YSU Summer Festival of the Arts on June 22, 2017 by lityoungstown. 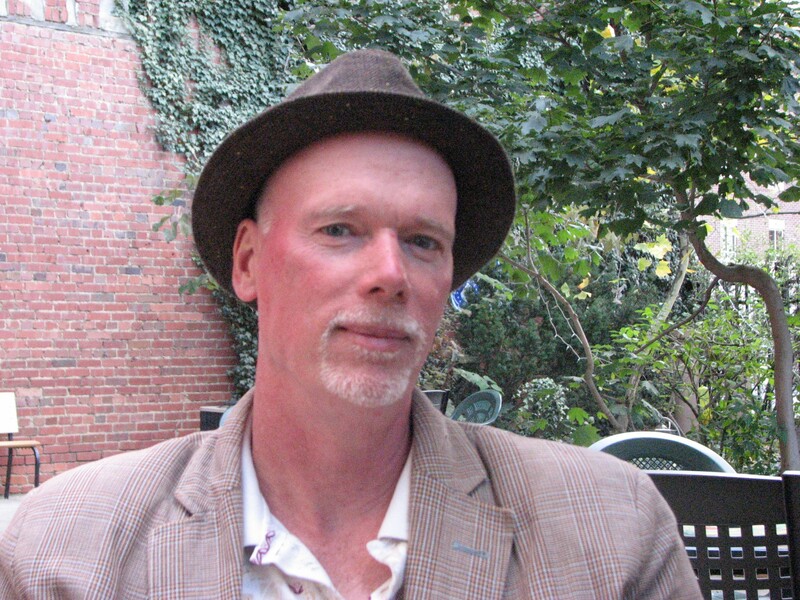 Our First Wednesday Reading Series features two poets whose words have graced the poetry landscape for decades: Sean Thomas Dougherty and Terry Murcko. Wed. March 1 at 7:00 at Suzie’s Dogs & Drafts downtown. Open mic to follow. Free & open to the public. Bring your work if you’re inspired to read at the open mic. Sean Thomas Dougherty is the author of 15 books including the forthcoming The Second O of Sorrow (2018 BOA Editions), On the One Tongue of the Wind the Orishas Rise (2016 GTK Press) and All You Ask for is Longing: Poems 1994-2014 (BOA Editions). His awards include the 2015 Betsy Colquitt Poetry Prize from Texas Christian University’s Descant Magazine, a Fulbright Fellowship to the Balkans, and an appearance in Best American Poetry 2014. He lives in Erie Pennsylvania where he is recently unemployed. A voice in Youngstown poetry for over 40 years, Terry Murcko helped Jim Villani start PigIron Press in the ’70’s. He retired from teaching and play directing after 35 years, and now spends much of his time as a “manny” looking after his grand-daughter, Madaleine. He recently won a prize from the Robinson Jeffers Tor House Foundation, and is included in the new anthology, Fallen City Writers. He writes daily, completes at least one new poem each week, and participates monthly in Kent’s Last Exit poetry readings. He lives in Liberty where he and his wife, Linda helped raise five children. Terry also writes songs, rides a bicycle, walks with their dog, Lily, and roots for the Tribe with his friend Neno. 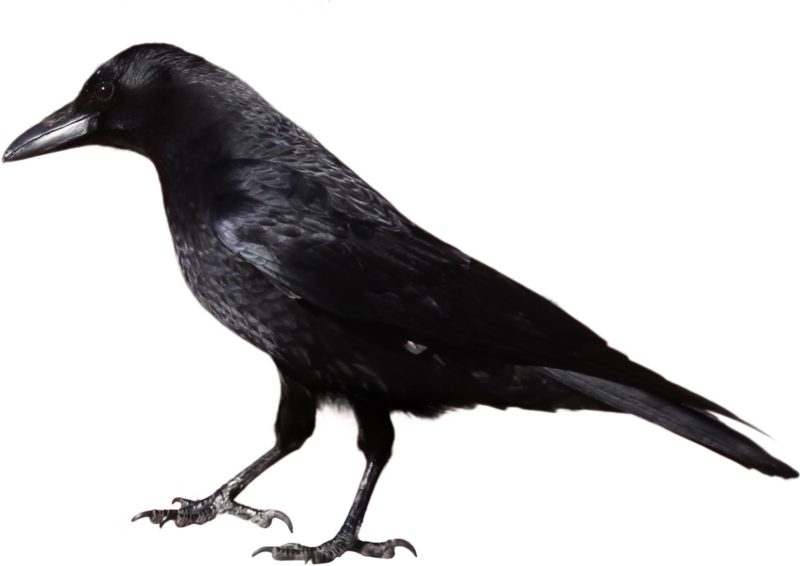 This entry was posted in Readings and tagged Books, Open Mic, poetry, poetry reading on February 11, 2017 by lityoungstown. October 7, 2015, 7:00, downtown at Suzie’s Dogs & Drafts, 32 Phelps St. Free parking in the lot behind the Voinovich Building, corner of Hazel and Commerce. We welcome poe ts of the Pig Iron Poets of Youngstown and the Rust Belt Poets of Warren to the stage. An open mic will follow, moderated by Youngstown poet Terry Murcko. 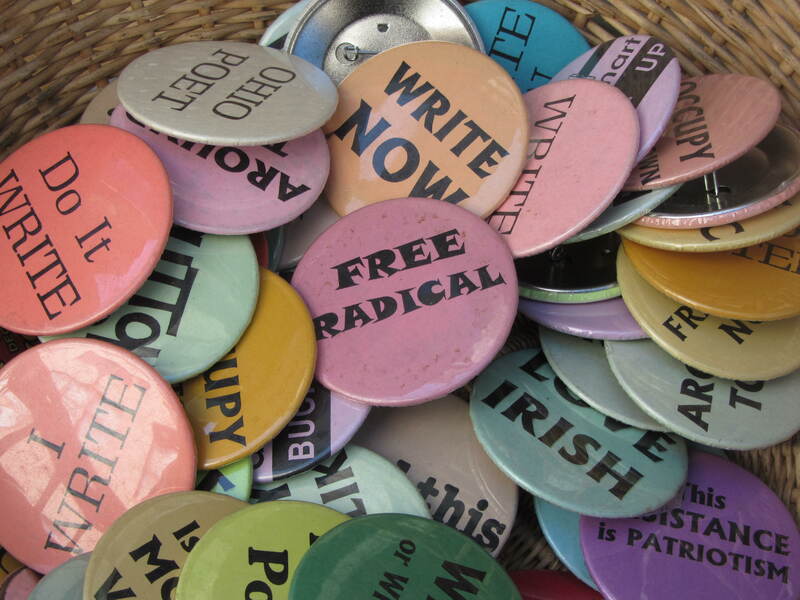 The Pig Iron Poets will include Jim Villani, Doug Fowler, Pete Kautsky & Nancy Barnes. This entry was posted in Events and tagged Open Mic, Pig Iron Press, poetry, poetry reading, Rust Belt Poets, Warren poets, Youngstown poets on September 22, 2015 by lityoungstown.